The Shimano RP1 is designed with pros and other serious road riders at the forefront. Striving to win? Step into the proven platform for competitive peak performance without draining the wallet. 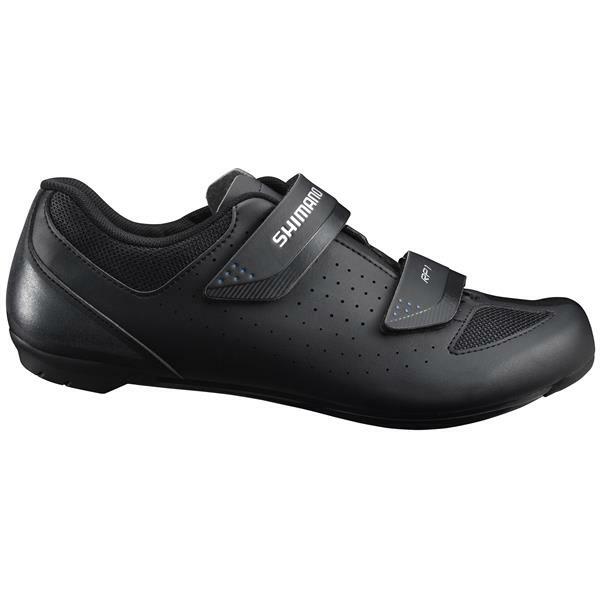 Spd-sl road competition technology is the ultimate shoe-and-pedal combination for road racing. Pure comfort combined with low weight, stability, and the custom feel and performance of a perfect anatomical fit.